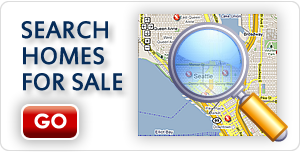 What is the Difference Between Foreclosures and Short Sale Homes for Sale in Seattle? When you begin your search for a new home, you may be surprised to find that there are diverse types of homes available on the market. 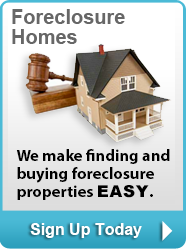 Two that can save you a great deal of money are foreclosures and short sale homes for sale in Seattle. Buying a foreclosure through a realtor means that the seller is actually a bank, as they seized the property from the original owner because of lack of payment. The process is really no different than purchasing from an individual, except that there is likely to be more paperwork involved. With a short sale, it is important to know whether they have received approval to sell the property as a short sale prior to bidding. 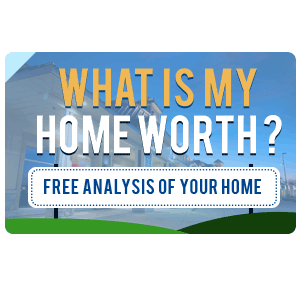 Both the seller and the bank must ok your offer and it is common to have counter offers, as the bank is looking to save as much money as possible. 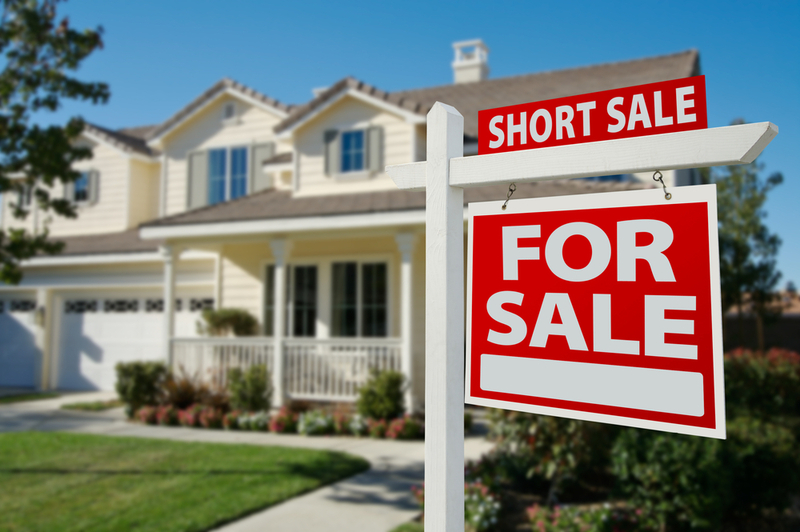 Purchasing a short sale home sometimes can take longer than a “traditional” sale because of the legalese involved so it is not the best scenario if you are in a hurry to buy. 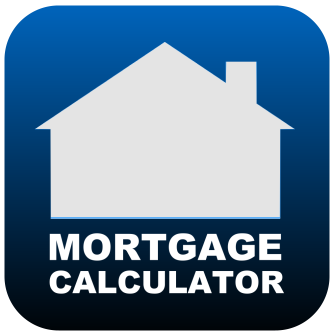 Prices for foreclosures and short sales are comparable. Foreclosures are not often in the best shape (although not always) since the owners were forced to leave their home. In a short sale, the owner still lives in the home. Whether you a looking for a standard home purchase, foreclosure, HUD home or short sale homes for sale in Seattle, you need a realtor who can help you navigate listings and paperwork. Call New House Match at (425)268-0347 today.